FAYETTEVILLE, NC – February 22, 2018 – The Fayetteville Technical Community College (FTCC) Student Government Association invites the public to participate in a celebration of Black History Month as it presents a jazz lecture/workshop and jazz concert with Galen Abdur-Razzaq, master flutist, on Wednesday, February 28, 2018. The jazz lecture/workshop begins at 11 a.m., with the concert following on Wednesday evening at 7 p.m. The workshop and concert will take place at the Tony Rand Student Center Multipurpose Room at the Fayetteville campus located at 2201 Hull Road. The event is open to the public. The jazz lecture/workshop will chronicle the music from the turn of the century to present day, highlighting various artists, their works, their influence on the evolution of jazz, and their struggles. Abdur-Razzaq’s intent is to provide a better understanding of this art form and an appreciation of its historical significance during one of the most difficult times in American history. Abdur-Razzaq is a talented and extraordinary flutist from Montclair, New Jersey, who has performed domestically and internationally for over 30 years. As a former student of Berklee College of Music (Boston, Massachusetts) and a graduate of Rutgers University, he holds a master’s degree in fine arts and education. Abdur-Razzaq is also an arranger, composer, director, educator, and writer. For additional information, please contact Gerald Daniel (danielg@faytechcc.edu), FTCC Director of Student Services, at 910.678.8385. The mission of the Student Government Association of Fayetteville Technical Community College is to promote good relationships and understanding among students, administration, faculty, staff, and trustees, while fostering leadership, scholarship, and responsibility among students. Mr. Chris Haywood serves as the current president of the FTCC Student Government Association. 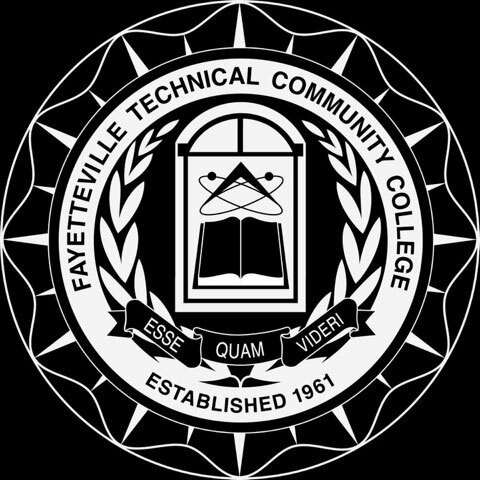 Fayetteville Technical Community College, established in 1961, serves over 40,000 students annually by providing over 250 occupational, technical, general education, college transfer, and continuing education programs to meet students’ needs and desires as well as the community. 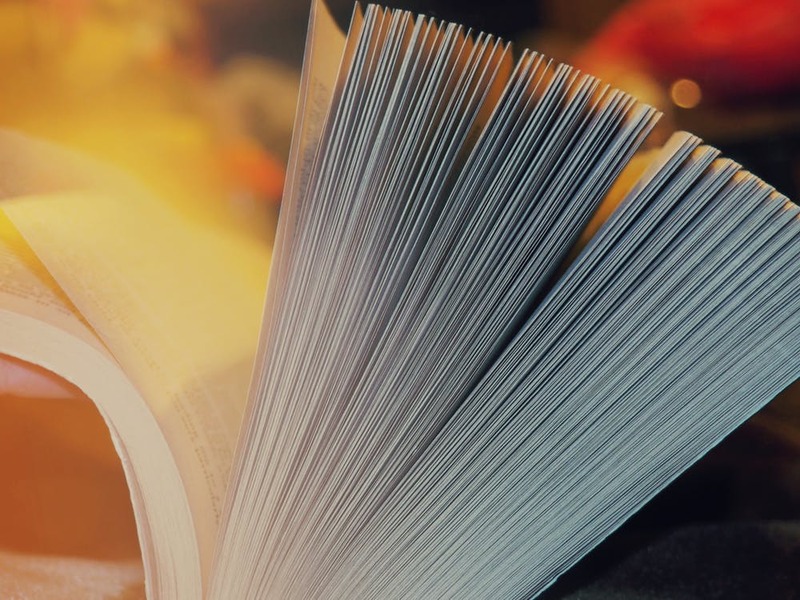 Visit FTCC’s website at www.faytechcc.edu. 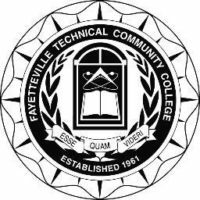 Like us on Facebook / Follow us on Twitter @ faytechcc.